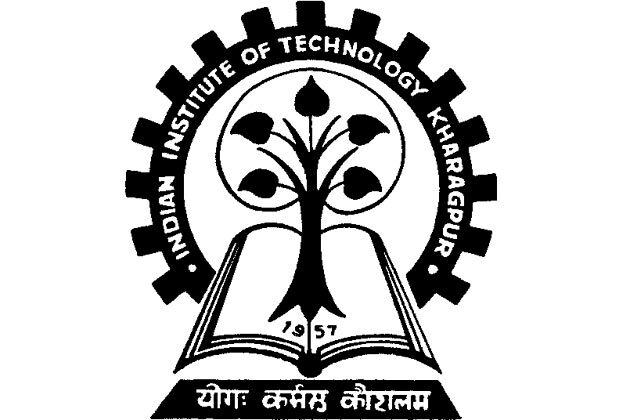 New Delhi: Placement season at IIT Kharagpur is about to start from December 1, 2013. Twitter never came to IIT Kharagpur but Facebook is sorely going to be missed at IIT KGP campus placements this year. Last year, Facebook had picked up four students here and had offered them lucrative packages. Most of the foreign companies visit the campus on the first two days of the placement season. Prominent companies that will be visiting this year include Microsoft, Amazon, LinkedIn, Google, Yahoo, Adobe, Slumberger, Cairns, Cisco, Samsung and Texas Instruments. New companies that are expected to show up at IIT Kharagpur are Barclays and Deutsche bank that might pick up students from financial engineering department. Companies that will be missing this year include Mitsubishi and Australia’s mining major Rio Tinto. Last year, 131 students had received job offers. The number is expected to fall down this year due to economy slowdown.